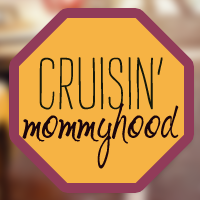 Cruisin' Mommyhood: Oh Saturday, How I Love You! Oh Saturday, How I Love You! Visit two preschools that we are considering for Julia. She is 2 years and 2 months now and we are starting to look for options to evaluate. Pay bills and do other bank transactions - We do not have time to go to the bank during weekdays so we chose the bank that is open during Saturdays and has a branch inside our favorite mall. 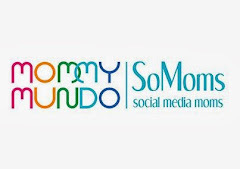 Visit my former employer to get my last pay (woohoo! ), certificate of employment and other important documents. I am so excited to see former colleagues again. It's Don's haircut day and I have an appointment at Browhaus. 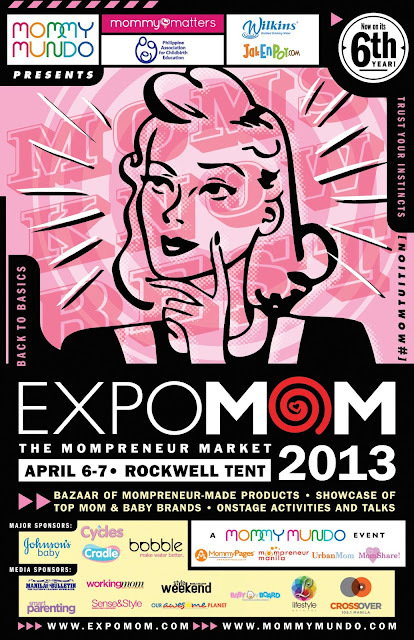 Last but not the least, we are going to Expo Mom at the Rockwell Tent. I have a few items on my shopping list so I hope to buy them all later. I am excited to see some mom friends too! Check out the schedule of activities here. So will I see you there? What are your plans today? Well, whatever they are, take care and have fun okay?